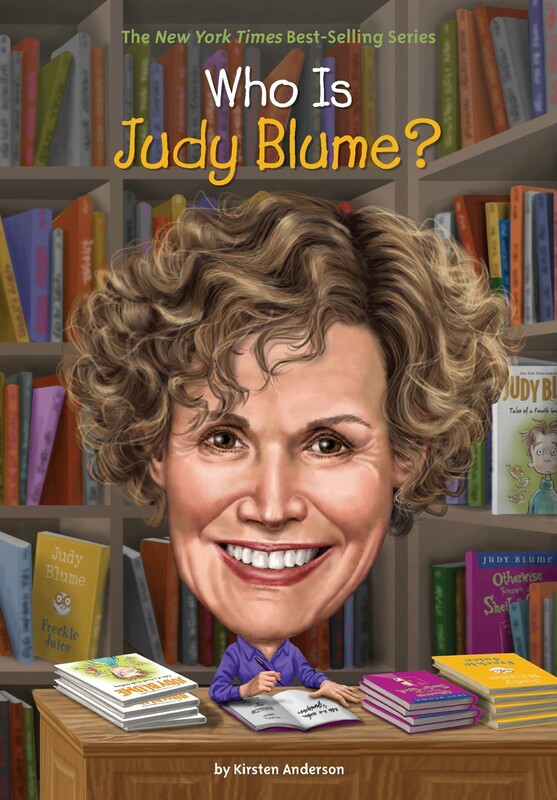 Readers adore Judy Blume for her personal stories about the journey from childhood to adolescence. She has always been an imaginative person and an avid reader. As a child, Judy spent time looking through library shelves for the perfect books, and if she couldn't find the right ones, she entertained herself by making up stories in her head. When she got older, Judy started writing her stories down. Although readers fell in love with characters like Margaret Simon and Fudge Hatcher, some parents challenged some of her titles, including Are You There God? It's Me, Margaret, for discussing sensitive issues. Despite all the controversy, this award-winning author and her books have remained popular among fans, both old and new. 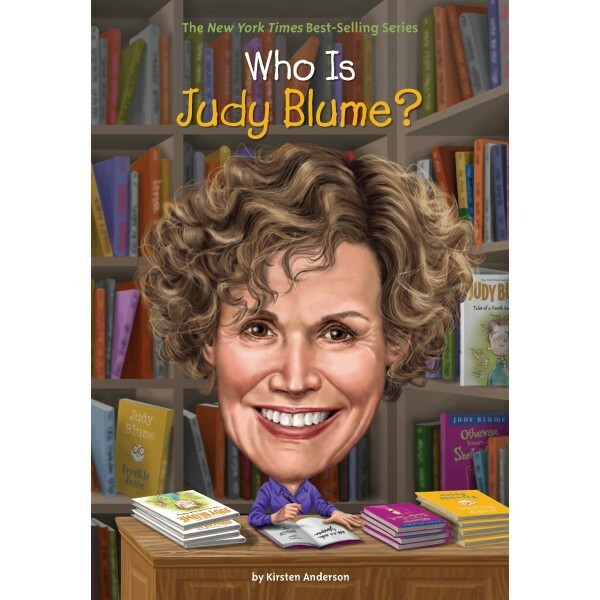 Learn how Judy Blume went from a stay-at-home mother to one of the most beloved American authors of the twentieth century in this volume from the popular Who Was...? biography series.